Why Do We Need Pollution Mask in Delhi? Delhi is among the most polluted cities in the world by a World Health Organization listing. 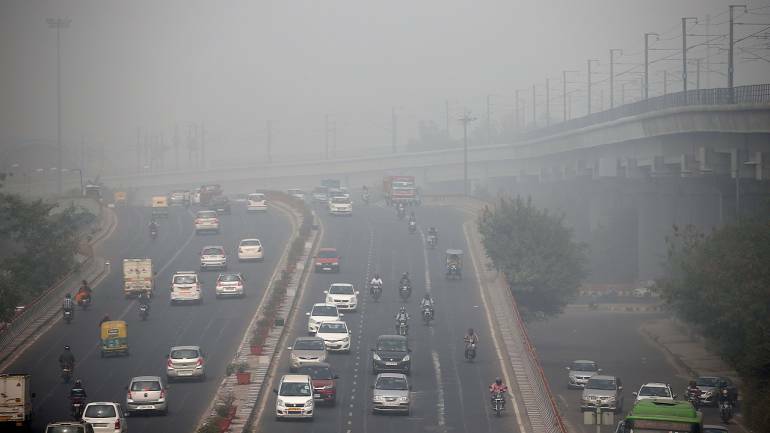 Air quality level in Delhi, National Capital increases year by year gradually. PM2.5 & PM10 levels are going up to 374 and 898 respectively. Doctors always suggest wearing a pollution mask in Delhi NCR while going outside and staying indoors. As air quality is getting worse, breathing the polluted air will affect people suffering from many respiratory problems. According to a study conducted by the IIT Mumbai, more than 80,665 people living in Delhi and Mumbai had lost their lives in 2015 which is twice the number as compared to 1995. The study also states if any preventive measure is not taken, around 32,000 people of Delhi are going to be affected by air pollution every year. Some studies of Indian doctors reveal that gases released from vehicular traffic directly affect the growth of sensitive organs of the fetus and trigger the appearance of cancer-related genes in the brains. Wear pollution mask while going outside and even in indoor if the air quality is very bad. Avoid morning and evening walks outside till the air quality gets better. Try to wear full-sleeve clothes and full bottoms. Wash your hands and feet frequently because of the dirt particles present in the air. Avoid traveling in open vehicles such as two-wheeler and auto-rickshaws. Always opt for metros, buses, and cars. Do Pollution Masks Actually Help? Wearing a pollution mask helps reduce the chances of causing harmful diseases by air pollution. People who wear pollution mask have less chance of harmful effects than people who do not use pollution mask. Doctors found that the effects of air pollution on blood pressure and heart rate are reduced in people who wear masks. 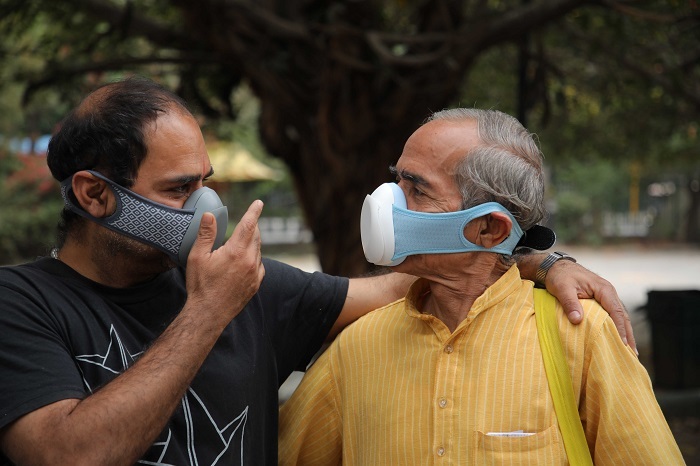 Wearing a pollution mask helps in breathing fresh air and stay healthy. There are different ranges of mask available in the market. But only a few good pollution masks can filter larger particulate matter like PM2.5 and PM10. Good masks have a filter like HEPA, activated carbon, charcoal, etc which can filter out air pollutants. Basic cheap masks don’t do much protection from air pollution. If you are looking for a pollution mask and want to buy it, do some background research on the internet and find the pros and cons of the masks. It is also very important to consider cost-effective of the mask a while buying pollution mask.